Reading reviews on gift cards is always scary. You never know if you will get a empty card or not. Ordered this as a christmas present to little cousins. I scratched off the code so i could check the balance to make sure (the dont care). Had the correct amount! But just like getting giftcards in a store, sometimes they mess up and are empty when you go to use them. This was part of a graduation gift to my son who was joining the Navy. Instead of the traditional gifts, I got him a bunch of gift cards since he can't any personal possessions with him. 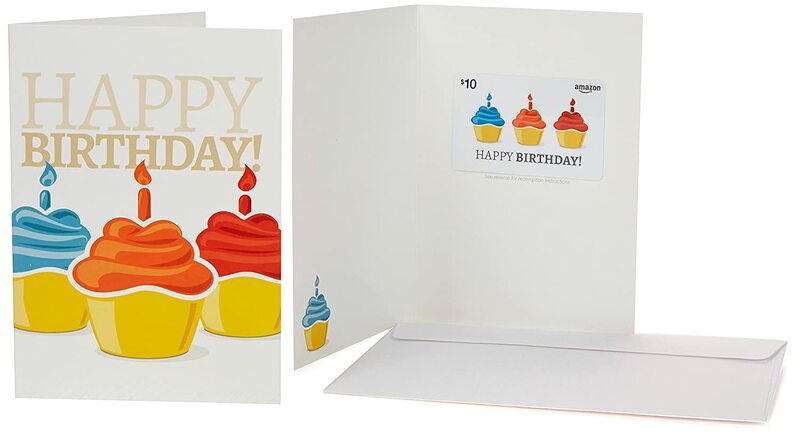 These cards allowed him to enjoy going out with his friends and girlfriend for that last month before leaving for boot camp. I confess I got pretty worried when I read that one of the reviewers had bought a card with zero balance on it. I can't even imagine how embarrassing it must be to give or receive a gift card without balance. 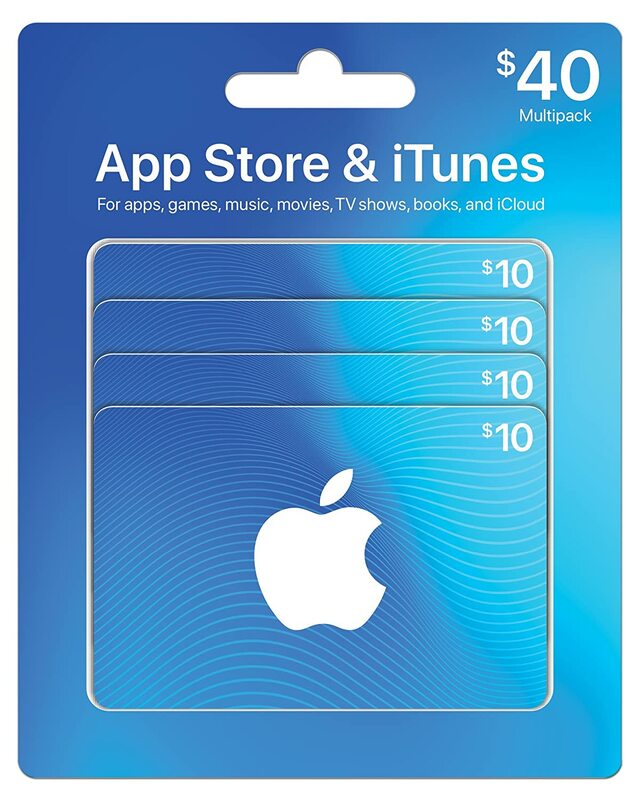 Well, I'm here to tell everyone that I bought this gift card loaded with $100.00 and it worked!!! I would be really ANGRY if it hadn't worked after spending $100 on it! Come on! received it has already tried it the first time at one of Regal movies location with no problem at all! 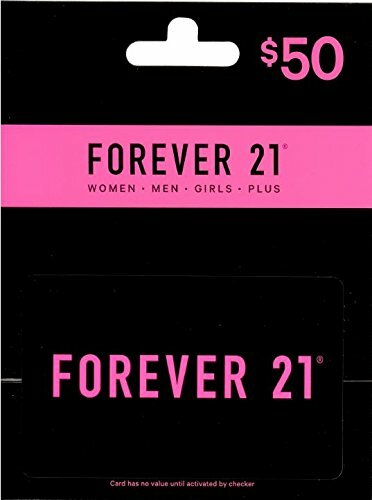 There is no expiration date on this card and the balance can be checked online. Great last minute gift to anyone who enjoy some movies and pop corn! Thank you for a no headache experience! Worked great. Loved getting it at a discount. 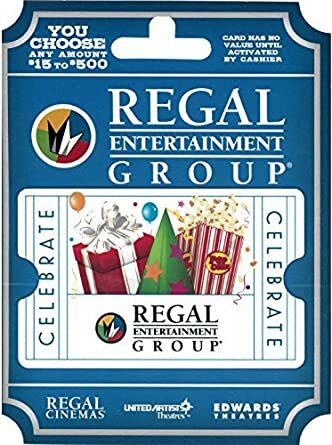 Enjoyed our family tradition of going to the movies on Dec. 25 and using this gift card made it less painful with 8 of us. BUYER BEWARE Ordered this Regal Gift card because it was on sale, but we never received it. We didnt realize it for a while after because we dont go to the movies that often so didnt notice until we went to go use it and at that point was too late. I buy these gift cards to effectively limit myself when I visit the local Edwards Cinema. I find that if I take cash or a debit card I tend to spend around $30 to $35 for a ticket, drink, and popcorn. 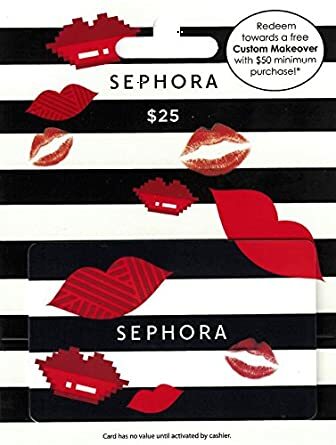 With this gift card, once I reach the $25 limit, I stop spending. Works on both tickets and concessions. 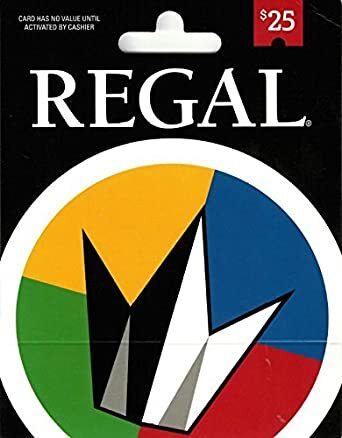 Regal said there was no money on the card right out of the mail.